Have you finished preparing already? 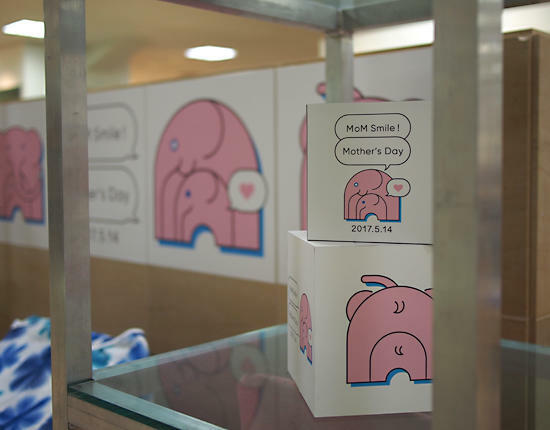 Even at the Yamashiro Limited Shop in Shinjuku Isetan, we are prepared for gifts for Mother. 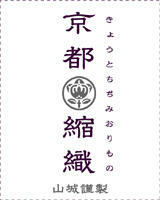 In addition, at WEB of Yamashiro, it is shipping free shipping until the shipment of tomorrow! Use by all means!